Episode 33: Coping with worry? Struggling with your kids? Leave the distress behind. If you’ve ever struggled with your kids you’ll want to listen to this conversation with Ann Flagg about how we can change the child parent dynamic and leave the distress behind. 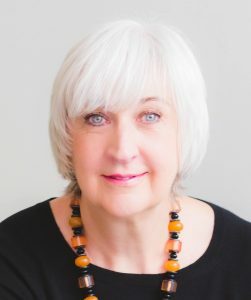 In this episode, Ann Flagg, psychotherapist, clinical social worker and play therapist whose work centers around helping school-aged children and their parents connect with their innate well-being, shares with us how she helps them become more resilient and less impacted by life’s ups and downs. Ann knew at an early age that she’d be helping people. Her first “client” was an 8 year old friend whose parents were divorcing. It was only later after a few career missteps that she realized it would be her life’s work. Ann shares with us her journey to the powerfully effective work she does today with children and their parents. A great listen whether you have children or not! Ann Flagg is a Licensed Independent Clinical Social Worker in private practice in Beverly Farms, Massachusetts. Since being introduced to the Three Principles in 2012, Ann has seen in her own life the positive impact of gaining the understanding that we are creating our own reality moment to moment. Ann credits this understanding with setting her free from many years of having the habit of worry. Her work as a psychotherapist centers around helping school-aged children and their parents connect with their innate well being thus helping them become more resilient and less impacted by life’s ups and downs. 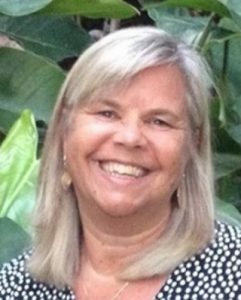 Ann loves the ocean, enjoys outdoor activities, creative endeavors and spending time with friends and family. 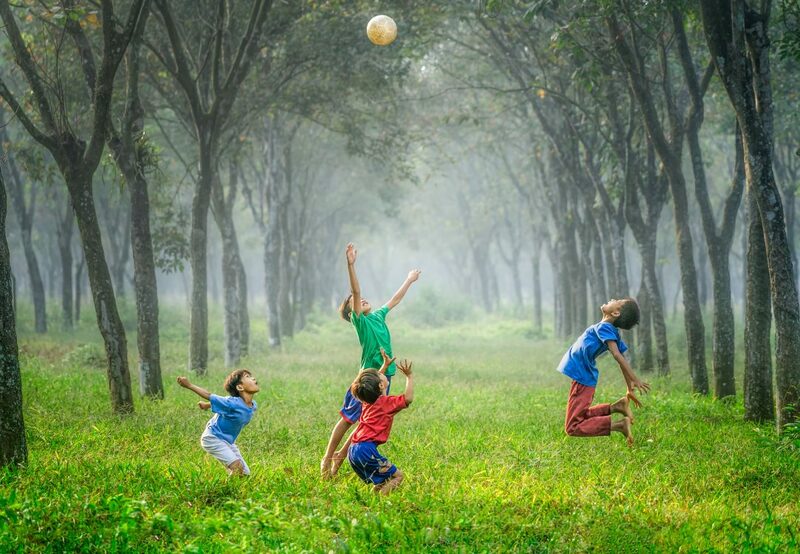 Photo of children courtesy of Robert Collins on Unsplash.